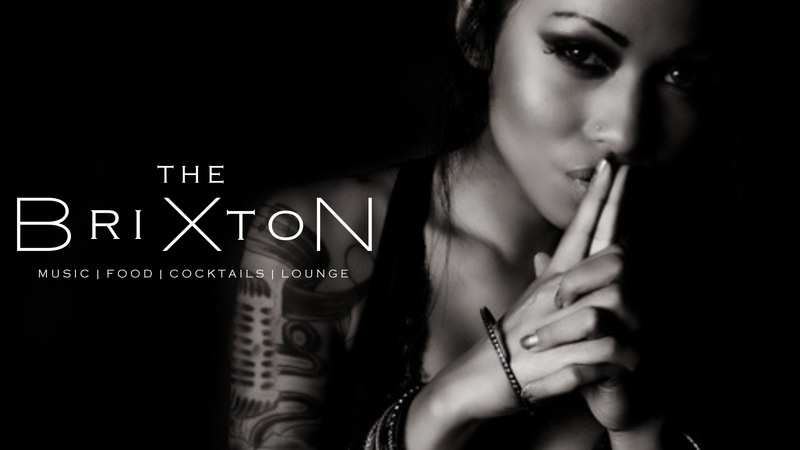 INTRODUCING The Brixton! 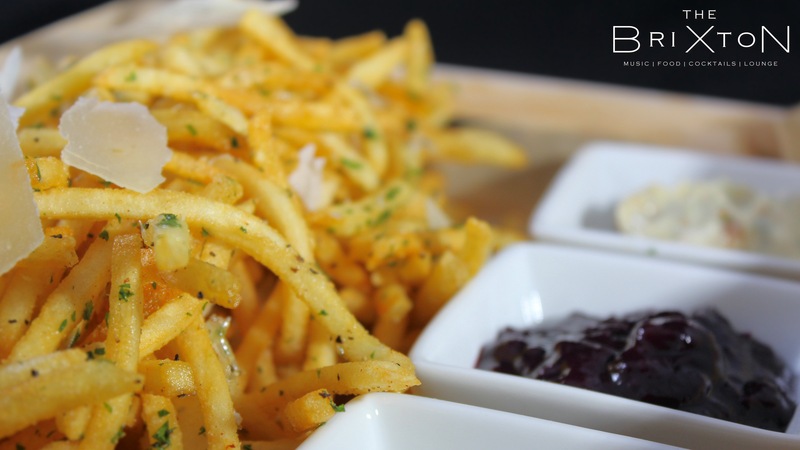 – A new Upscale Restaurant | Live Music Venue | Posh Nightclub in The Shops at Legacy in Plano, TX! 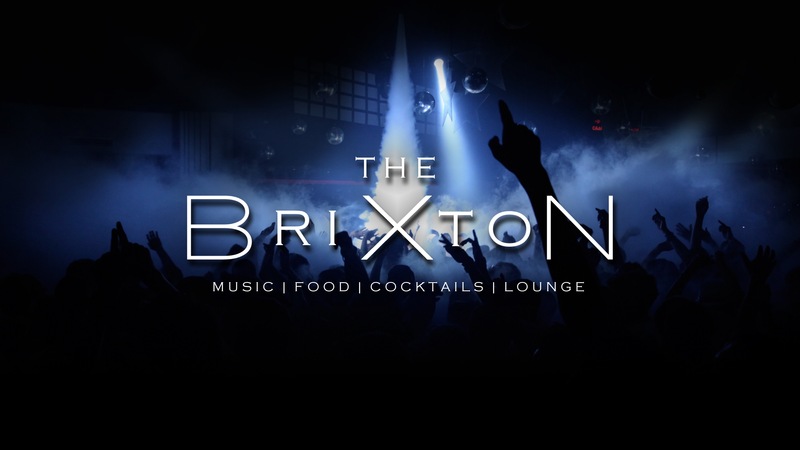 Located in The Shops at Legacy – Southside, The Brixton will feature live music, a chef driven menu and craft cocktails, all in one heck of a nightclub/lounge environment! Who’s responsible for bringing us this amazing new spot? – Glad you asked! 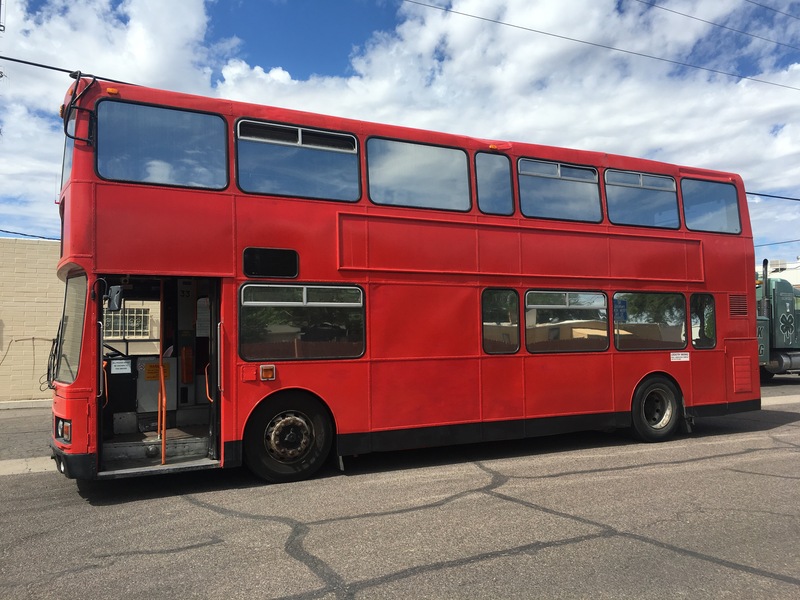 Harder Concepts, a group that is known for some of the best bars in North Dallas, with five current locations and The Brixton soon to be number six, as well as a Double Decker Party Bus, are the masterminds behind this project. 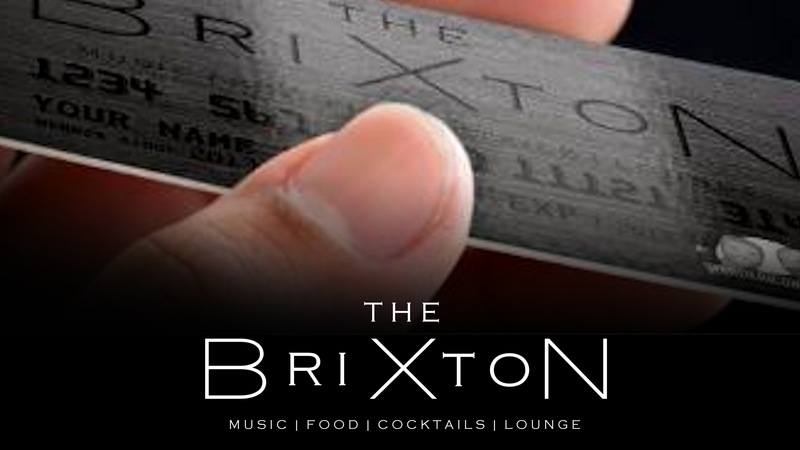 Slated to open in Spring 2017, The Brixton will no doubt take the Harder Concepts motto “Eat, Drink, Party Harder“, to a whole new level! The combination of Patrick Stark and Chris Harmon can best be described as…. WINNING! 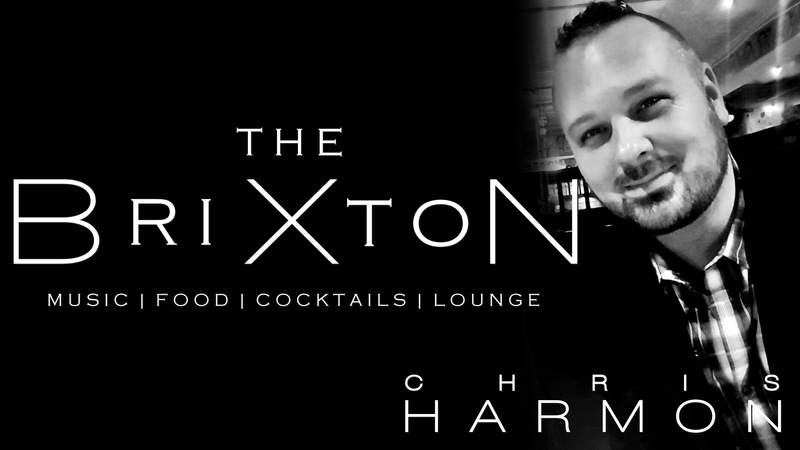 Known as the Stark Raving Chef, Patrick will lead the kitchen, as Chris Harmon brings his culinary masterpieces to life in the front! 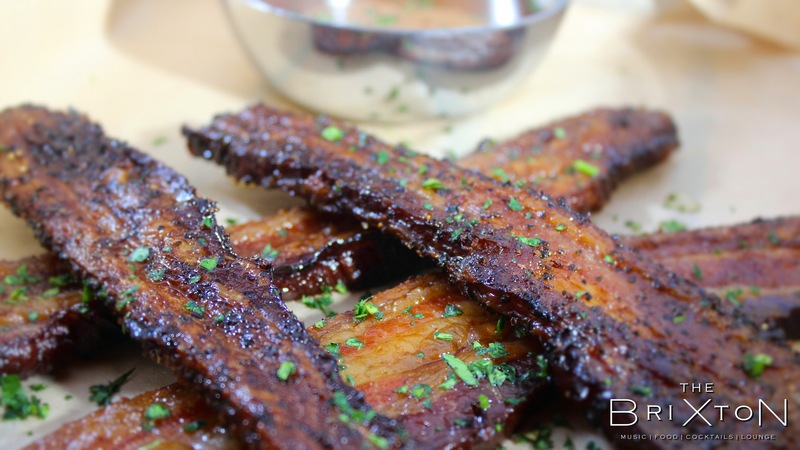 This pair, formerly with Rock n’ Concepts, have brought restaurants and bars to a very successful level in Houston, Dallas, Frisco, Allen, Lewisville, Baton Rouge and many other places! 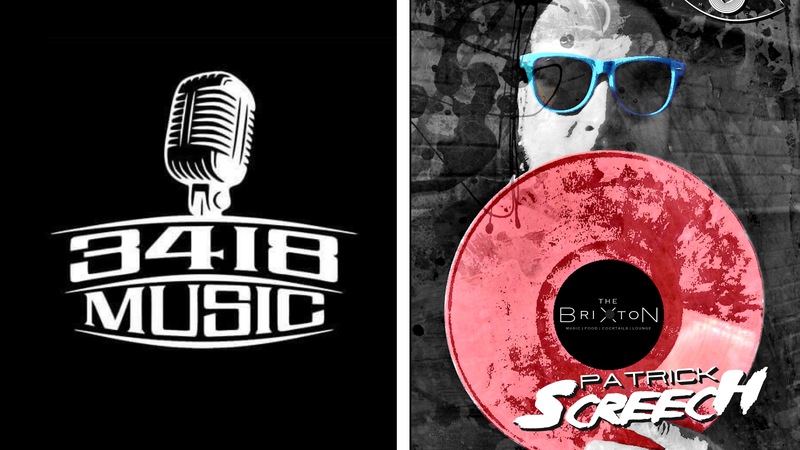 The dynamic team is also collaborating with DJ Patrick Screech, The Brixton House Music Specialist, as well as Tony Avezzano & 3418 Music. What else can we expect?!?! The Brixton construction crew is hard at work to deliver this great new venue to us as soon as possible! 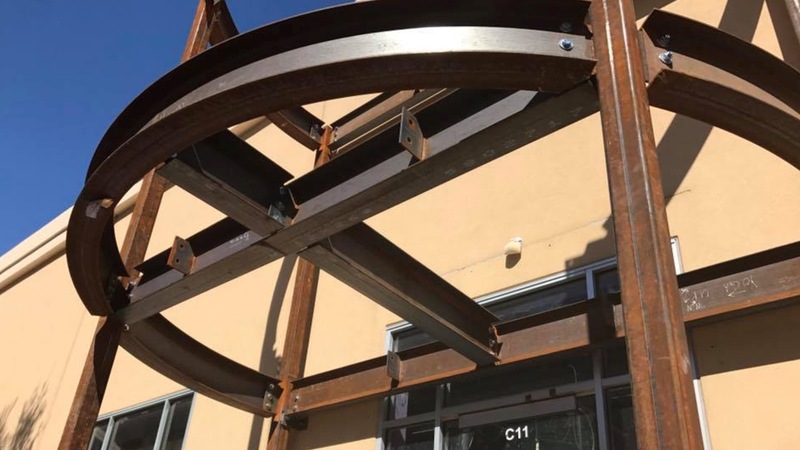 – From the rendering and exterior picture, we can see a balcony and patio below. Two story patio!?! – Yes please! 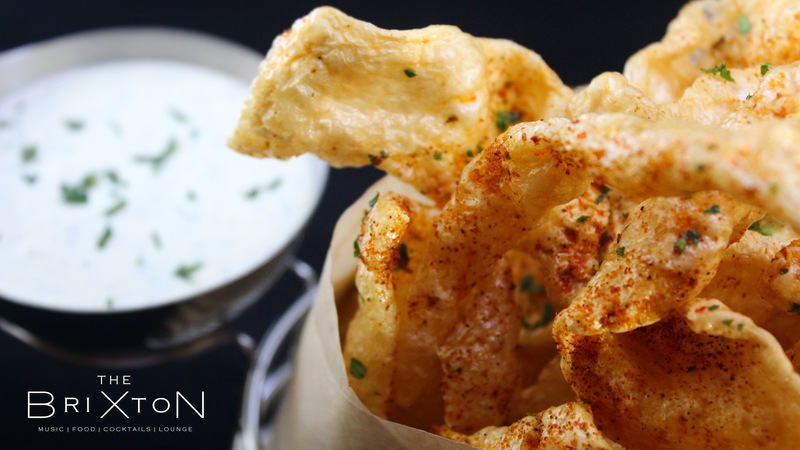 The menu at The Brixton will feature, shareable plates, tapas, tacos, wraps, flatbreads and chefs specialty entrees. 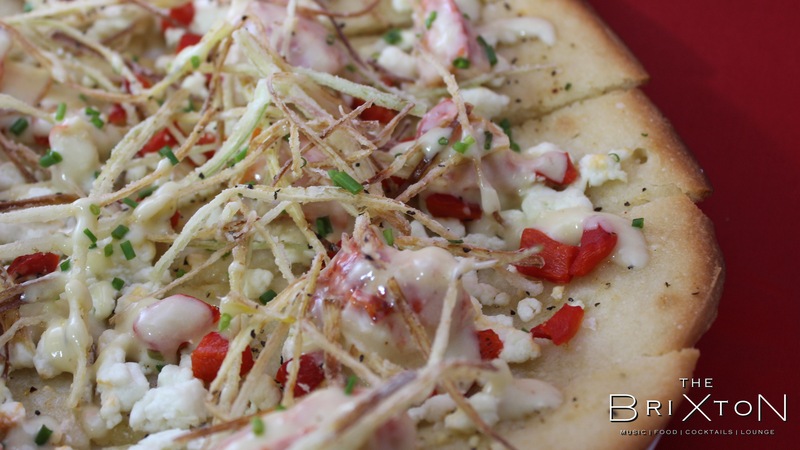 Lobster Flatbread – Butter Poached Lobster, Goat Cheese, Rosemary, Truffle Honey, Fried Leeks, Red Peppers. Topped with a Beurre Blanc and served on top of Gluten Free Flatbread! 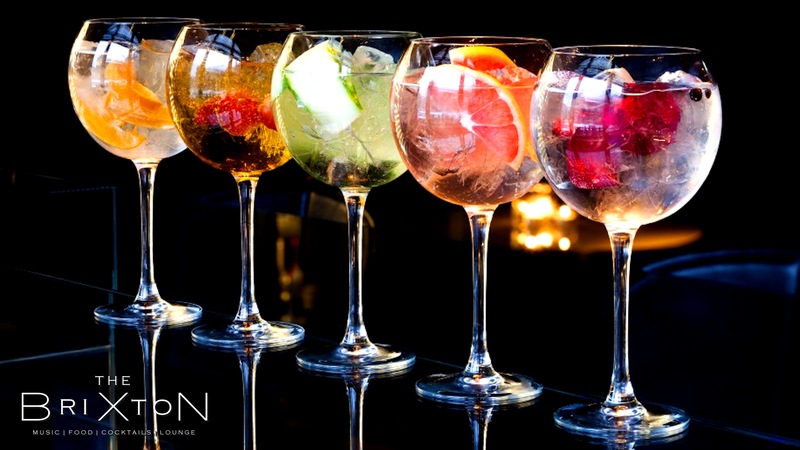 Expect to see some impressive cocktails! R&D is going strong at The Brixton. Dry ice, fresh fruit and ice cubes that light up are just the tip of this iceberg! Incredible look, check. Incredible music, check. Incredible food, check. Incredible cocktails, check. What’s left? 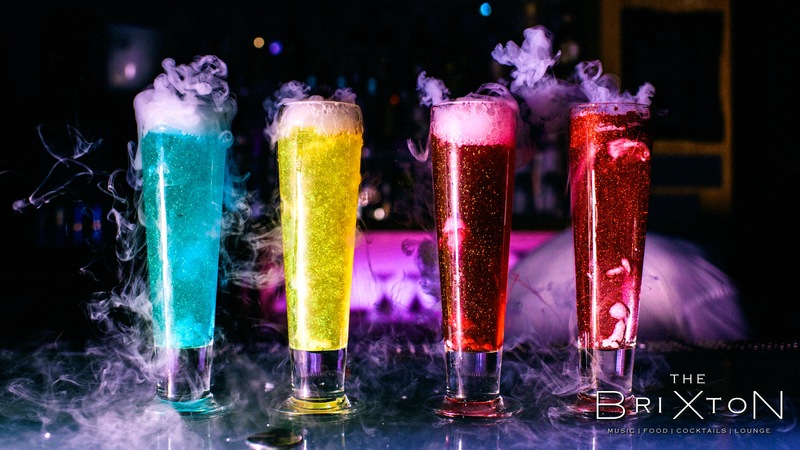 VIP Bottle Service…….. CHECK! They have it all!!! Currently in the works, the VIP Program for The Brixton will be insane. Private entry, discounted food and merchandise, concert tickets, and more! ← Edgestone at Legacy in Frisco will soon have the latest and greatest from Highland Homes & Shaddock Homes! Pingback: INTRODUCING The Brixton! 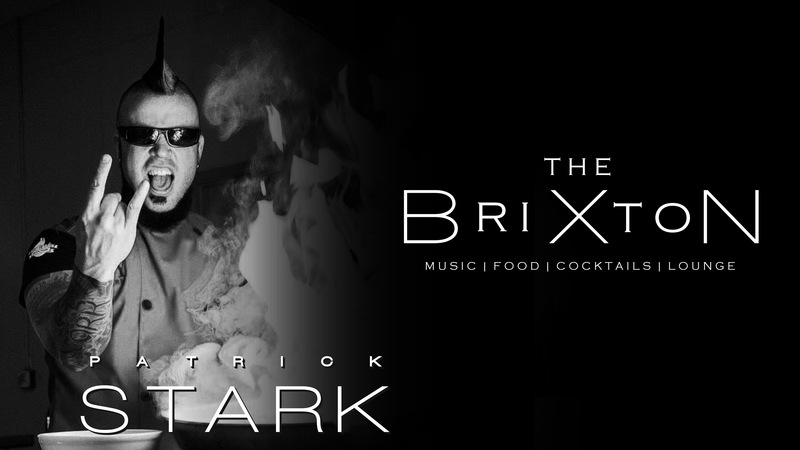 – A new Upscale Restaurant | Live Music Venue | Posh Nightclub in The Shops at Legacy in Plano, TX!